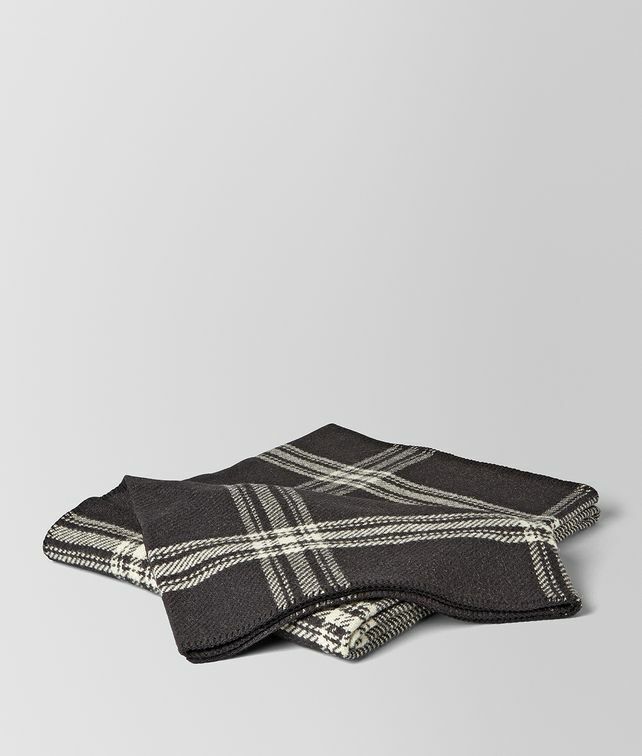 Ideal as bed cover or decorative throw, this blanket is woven from pure wool with an elegant bicolor check pattern. Finished with neat, stitched edges and a subtle Bottega Veneta logo. Width: 210 cm | 82.6"
Height: 250 cm | 98.4"